While duos are often formed by partners, best friends or siblings, for Stef & Euge, that isn’t the case. Barely acquainted in high school, this Pop-R&B duo began when Stef approached Euge to produce a jingle for a school concert back in 2015. Euge took on the challenge, leading to several collaborations such as Touch, Time Out and most recently, their first single on Spotify, With You, featuring Miguel Recio. Since 2017, Stef & Euge have been working hard on perfecting their debut EP. After several months of writing lyrics and production, the two have concocted a refreshing new sound with a throwback twist. The first taste of his came when Stef & Euge released Eyes, a single that has made it to Spotify’s editorial playlists such as New Music Friday Philippines and OPM Rising. Filled with bright yet complex love songs, Palate Cleanser is a record that reflects on love and the past to make a brighter, fresher future. Hitting refresh has never sounded this good. 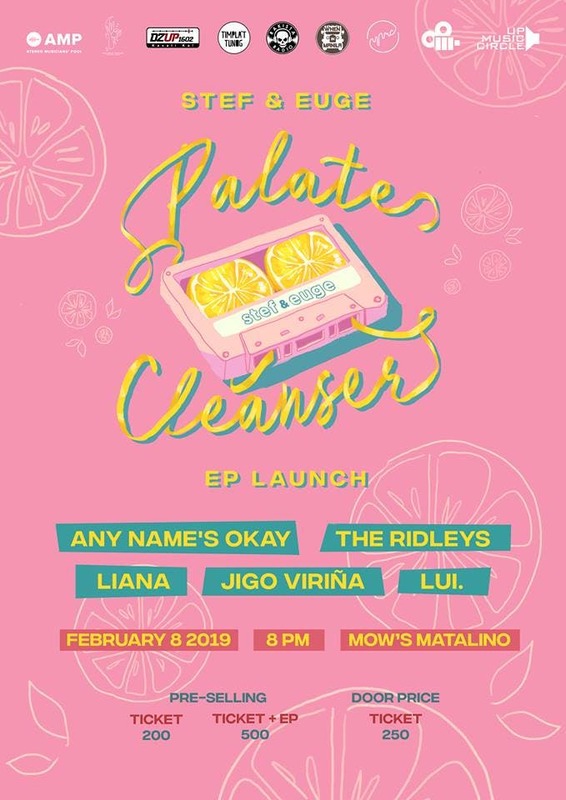 Start your February right with Stef and Euge at the Palate Cleanser EP Launch, happening at Mow’s Bar, Matalino on February 8, 2019, 8PM. Recharge your senses with the vibrant, fresh sound of Stef & Euge’s all-new tracks performed live! Make sweet memories to tunes by Any Name’s Okay, The Ridleys, Liana, Lui and Jigo Viriña! 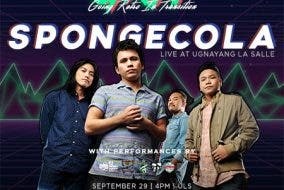 Catch all these live acts for a pre-selling price of P200, free drink included! The P500 bundle includes a ticket, a free drink and the Palate Cleanser EP with 2 limited edition lyric polaroids! For more details, hop over to facebook.com/StefAranasPH. 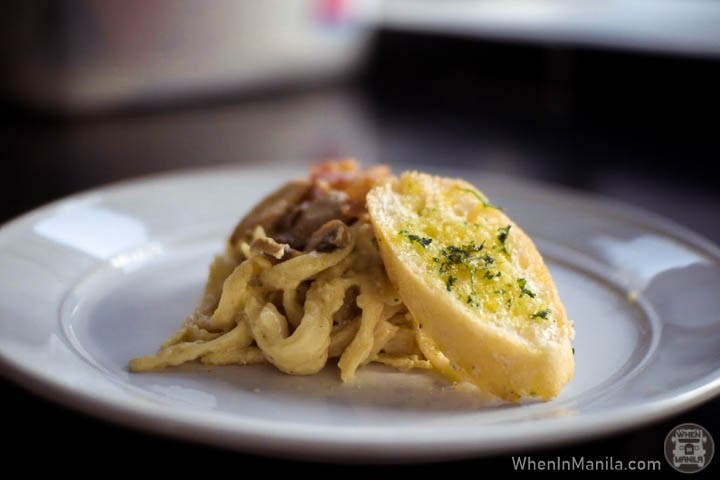 Feel your zesty oats at the Stef Euge – Palate Cleanser EP Launch! See you there!